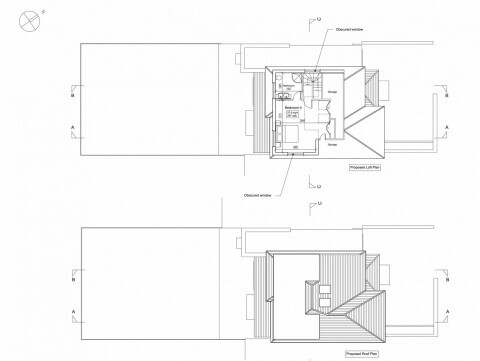 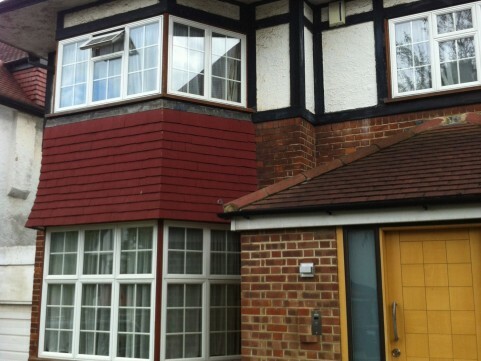 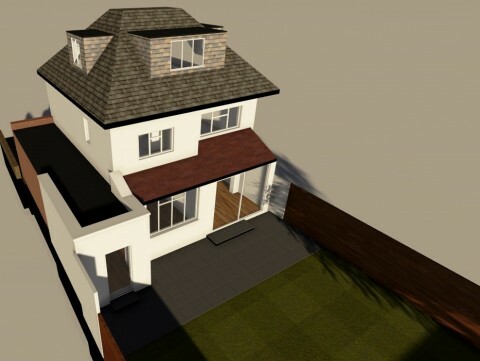 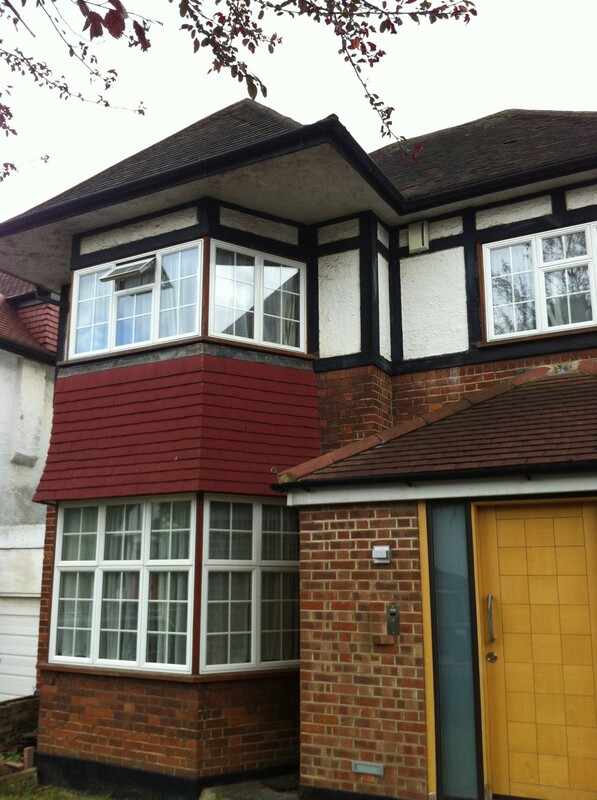 Roof extension including a rear and wraparound side dormer windows and 2no. 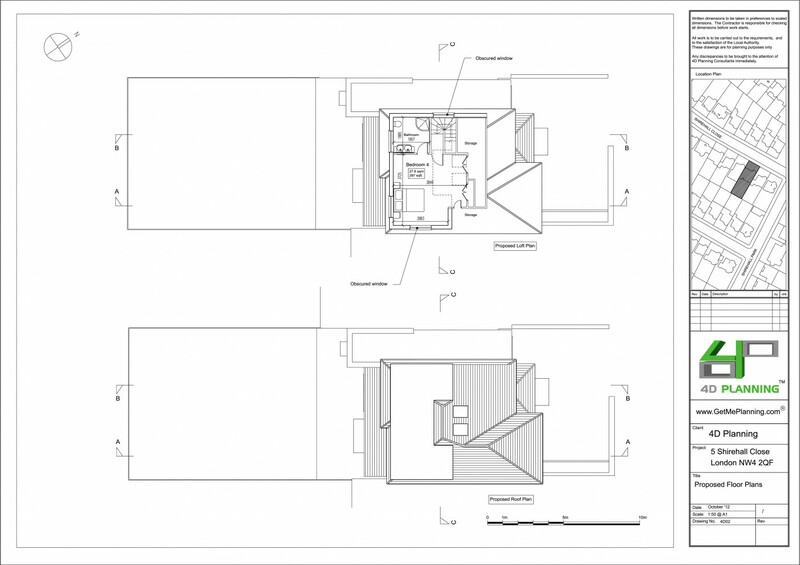 rooflights to the front roofslope to facilitate a loft conversion. 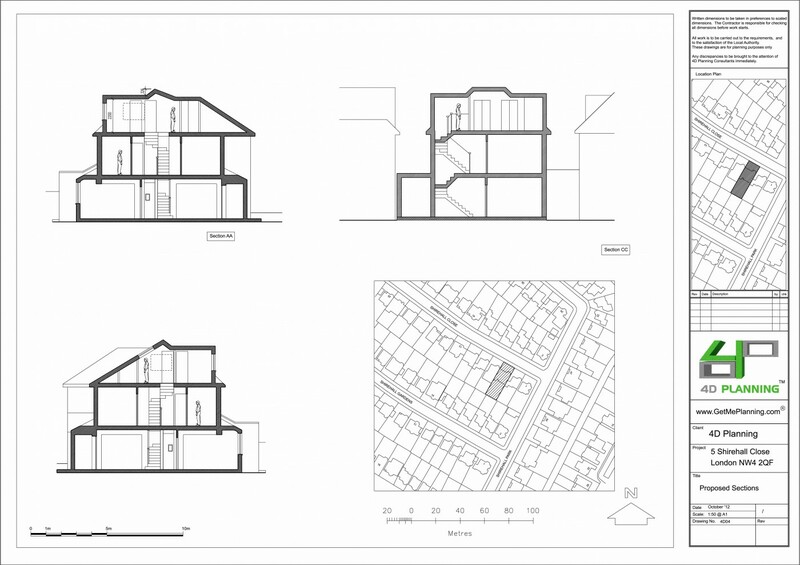 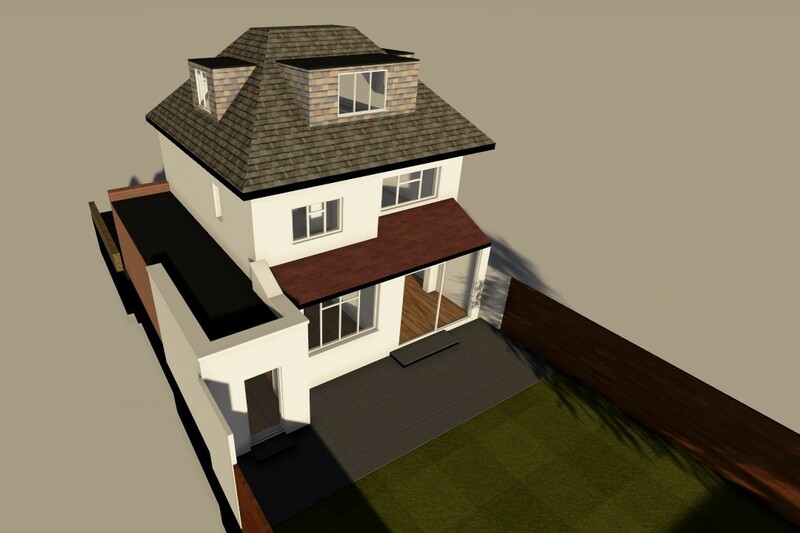 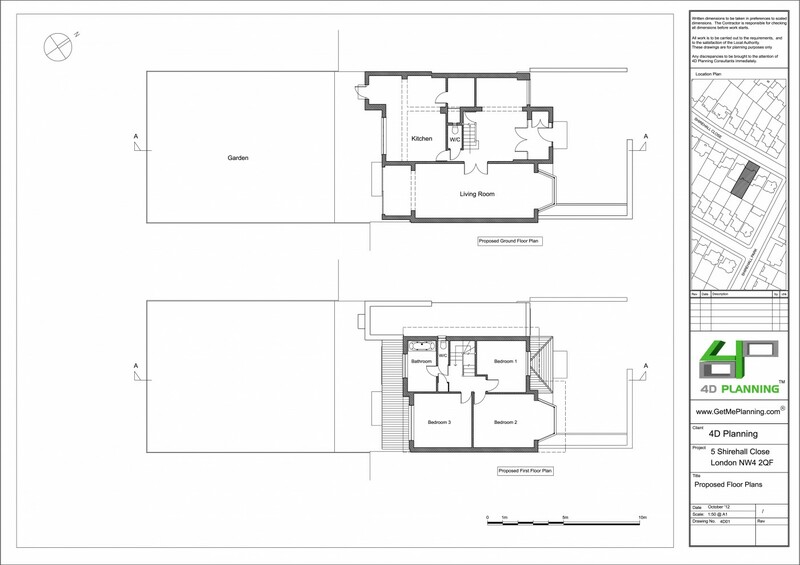 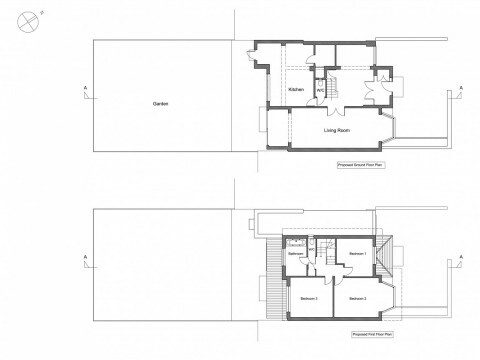 4D Planning were instructed to assist the client with an extension to the roof to maximise the habitable space under permitted development. 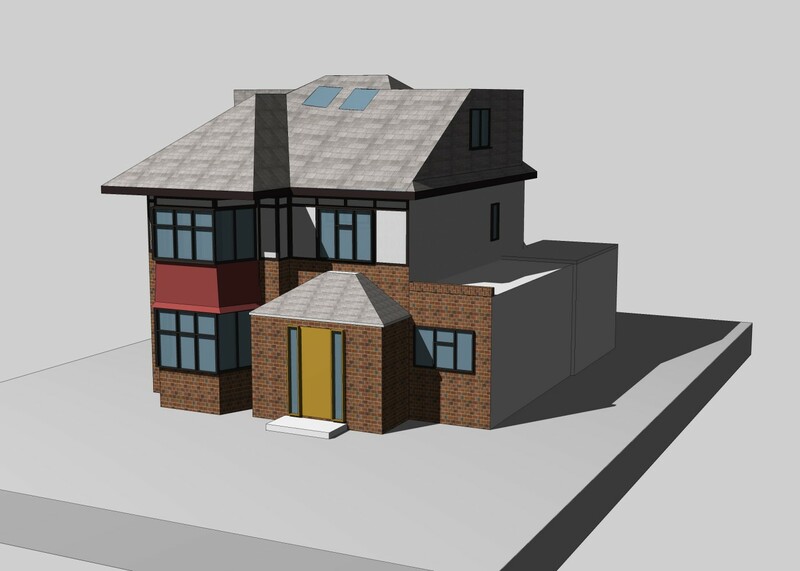 4D Planning produced the architectural drawings and built a 3D model of the house to understand the internal spaces within the converted loft. 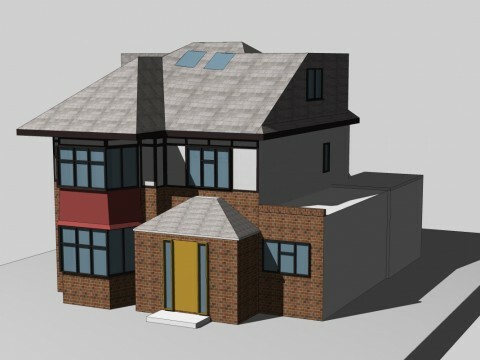 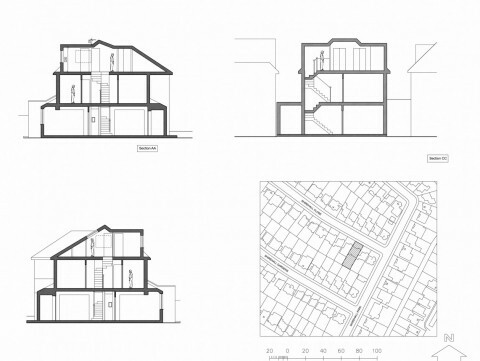 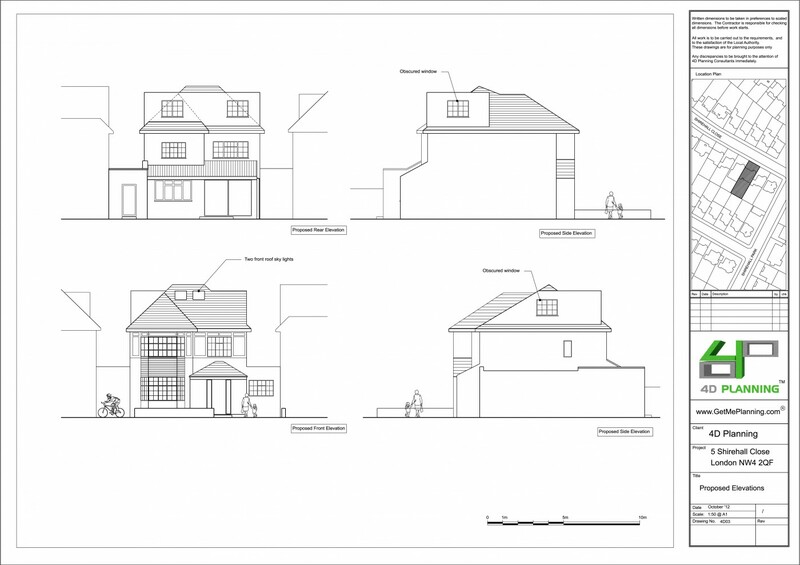 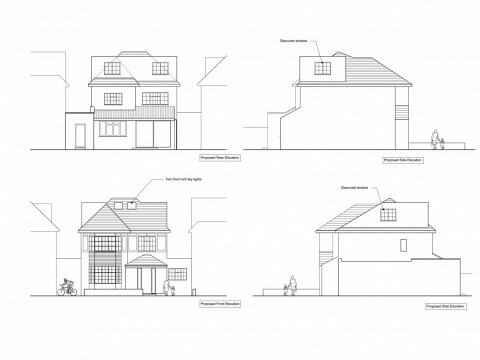 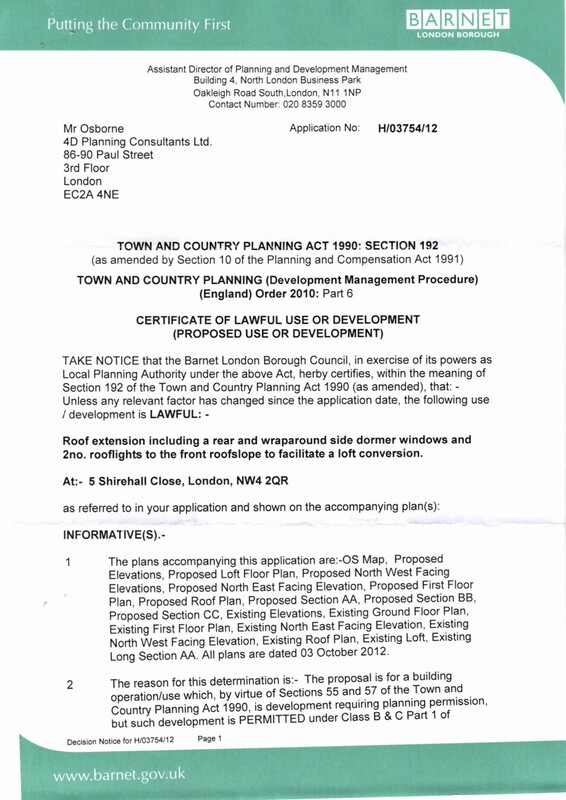 4D Planning submitted a lawful development application to Barnet Council and liaised with the council until a decision was made to approve the application.